Wondering if a Newborn Sessions is right for you ?? 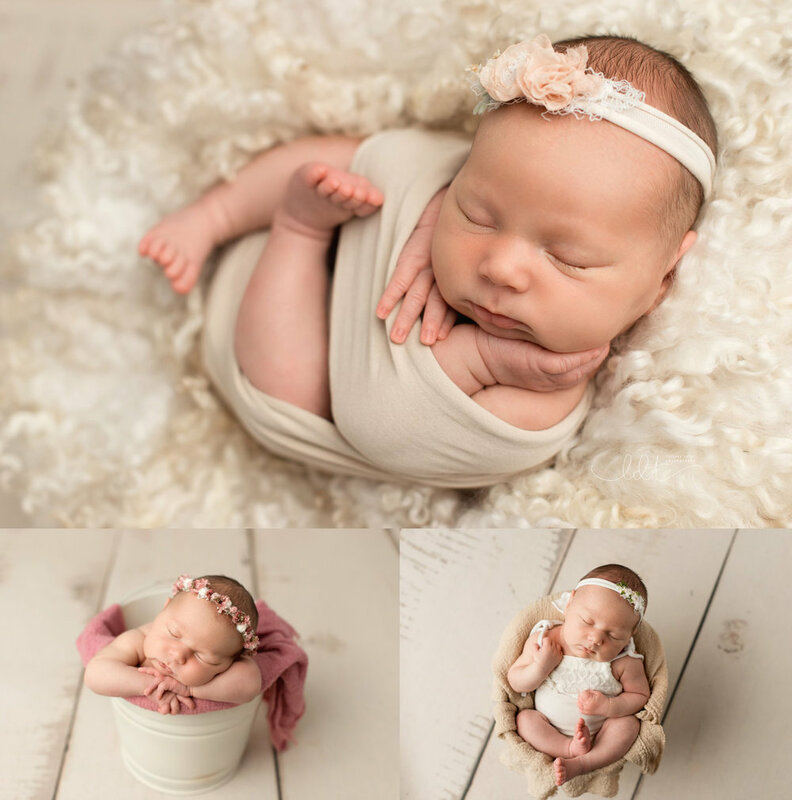 Here are 3 reasons why you’ll want to book a Newborn shoot with LDT Photography! Cell phone images are wonderful for something quick in the moment. But, why not have a timeless, quality image that your little one will cherish for a lifetime and beyond? Having tangible, professional images to pass on for generations to come is SOOO important! They will absolutely want to see their first family photos and share them with their spouse and kids one day! In the early infant stages their features are constantly changing. They will look completely different from the time of birth to the monthly milestones. It can be easy to forget those little details and precious moments, because they go so quickly. Newborn Sessions are scheduled within the first 2 weeks of life so these moments are not forgotten. Newborns don’t allow for second chances. 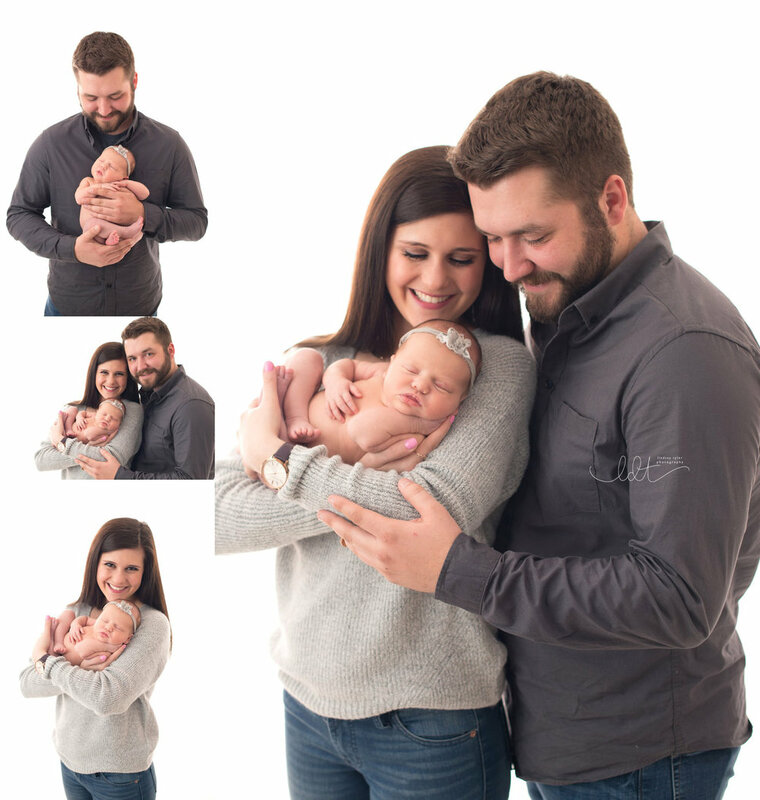 You can’t postpone their growth which is why it is SUPER important to schedule a newborn photo session early on in pregnancy. You’ll want to capture these newborn moments within the first two weeks of birth. Newborns sleep and curl up the way they were in the womb for only a short while after birth. As weeks pass, babies lose their curviness, they grow bigger, and are not as easily settled. Newborns are breathtaking! It is only natural that you’ll want to remember every little detail about your bundle of joy. EVERYTHING! From their puckered lips to tiny toes and back rolls!! Our memory often fades over time. 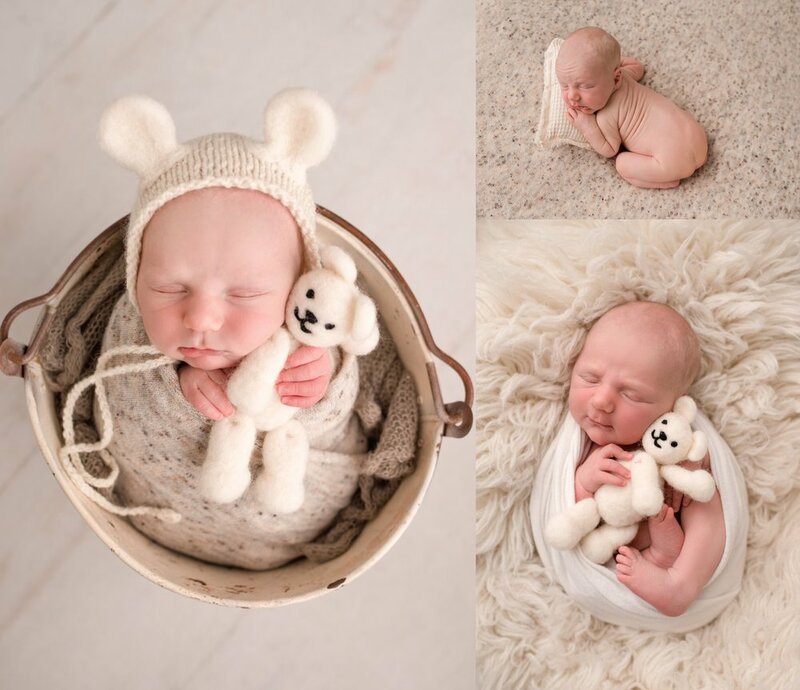 A newborn photo session is an opportunity to freeze this moment in time and preserve the memory of your baby in your hearts and minds through these timeless photographs.